If you’ve never been to New York City’s Grand Havana Room—one of the few, truly private cigar clubs left in Manhattan—you’ll have a chance next week. 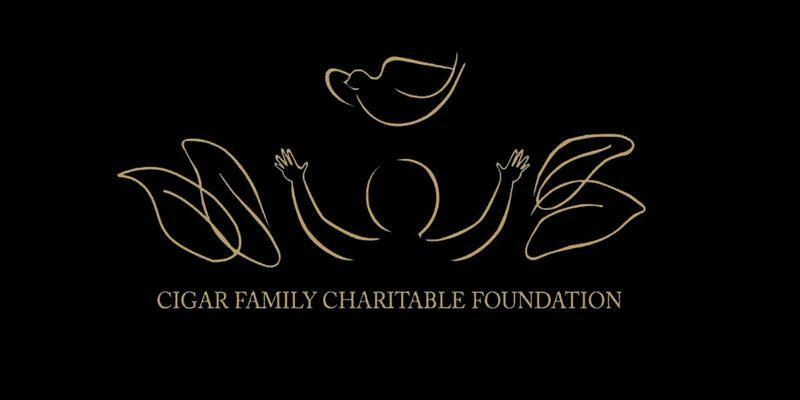 On Friday, April 26, the Grand Havana Room will be hosting a Fuente Cigar Family Charitable Foundation dinner, and anyone who’s willing to pay the $2,500-per-plate donation is welcome, member or not. The ticket will get you entry to the club (39 stories above street level), a multicourse dinner and plenty of rare Fuente Fuente OpusX cigars, including a 10-count box of undisclosed special cigars to take home. Of course, you get the opportunity to meet the elusive Carlos “Carlito” Fuente Jr. himself. He usually misses cocktail hour, but always shows for dinner and will likely welcome you as though you're a member of his family. But remember, it’s less about you and more about the charity. All proceeds go towards the CFCF, a charitable group started by the Fuente and Newman families with the express purpose of improving impoverished communities in the Dominican Republic. While the Dominican Republic is one of the largest exporters of handmade cigars to the United States, it remains a poor, rural country in need of aid, and the CFCF has raised millions of dollars since it began in 2001. If you still feel charitable after you purchase the ticket, there’s always an auction of rare wines, cigars, humidors and spirits. The event tends to encourage some enthusiastic bidding and attracts some of the most dedicated Fuente fans in the entire metropolitan area. You’re guaranteed to walk away with plenty of cigars, but that hardly compares to the feeling you’ll get knowing that you’ve helped give a future and a fighting chance to children who otherwise would have had neither. For information on tickets, contact John Boden at jboden@columbuscitizens.org.